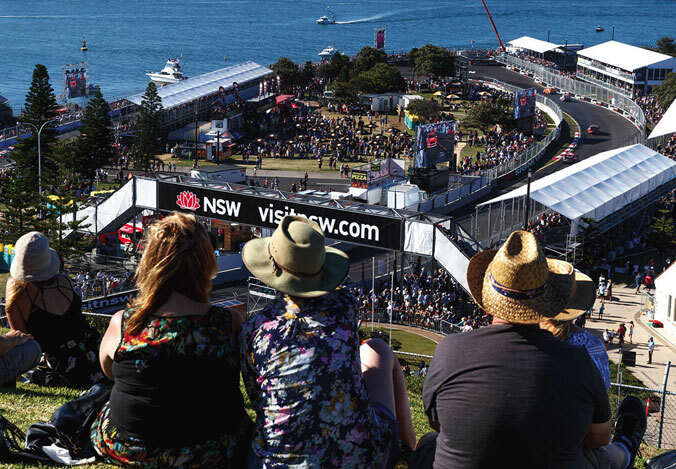 With over a total of 190,000 fans in attendance for last year’s Coates Hire Newcastle 500, the 2018 V8 Super Cars Newcastle event is shaping up to be just as big and a whole lot better! The Dunlop Super2 and ECB SuperUtes Series 3-day event will run from the 23rd – 25th November, bringing the V8 Championship Season to a close. Motor and Race enthusiasts will remark in our amazing city once more, and Newcastle Connections welcome those looking to see the best of this fantastic town. Newcastle Connections brings you up close and personal with the fast-paced action right in the heart of the city. 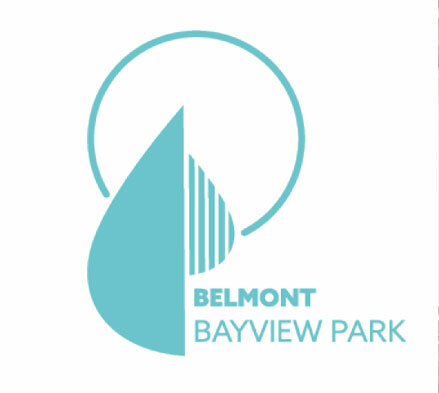 Enjoy 3 days of track racing, coastal views and endless cafe and restaurants, with Accommodation at Belmont Bayview Park and Travel Package starting from just $550. Beat the bustling city each night, and escape to the tranquil sights of Lake Macquarie, at Belmont Bayview Park. Situated between pristine beaches and away from the busy city surroundings, the Park offers a space to kick back. Relax with family and friends, with suitable sized cabins for your parties travel needs. Enjoy free WiFi, BBQ and outdoor dining areas, a private pool and a variety of shops and cafes just a short walk away. 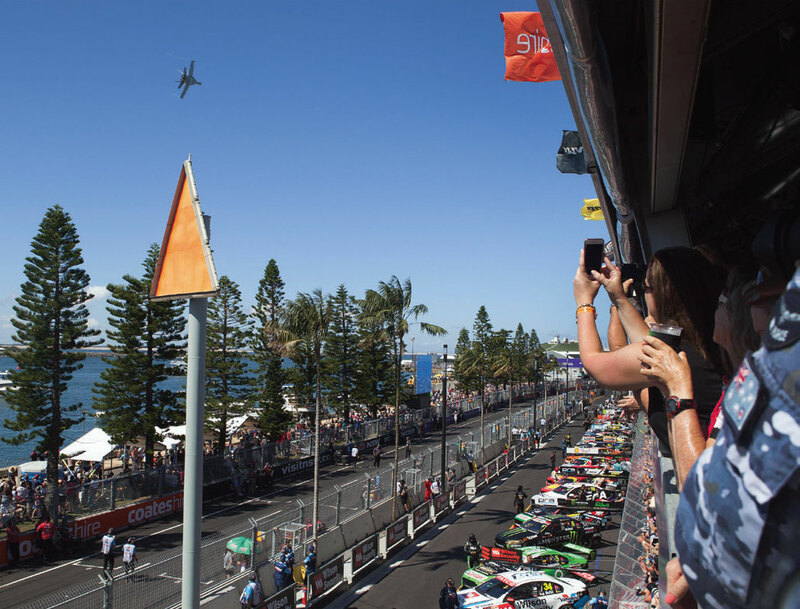 Your Newcastle Connections Track Pass gives you access to Return Transfers between your Accommodation and the Super Cars racetrack. Forget the hassle of public transport or parking in town. We ensure you travel in comfort, with our up-to-date fleet of modern, air-conditioned shuttle buses, and are taken straight from your door to the action. We offer all out-of-town clients purchasing this Package Airport Transfers, so you can leave the car at home and skip the parking fees whilst travelling throughout Newcastle. Simply book a Private Transfer or Shuttle Bus Transfer with us prior to your arrival, we care take of the rest.